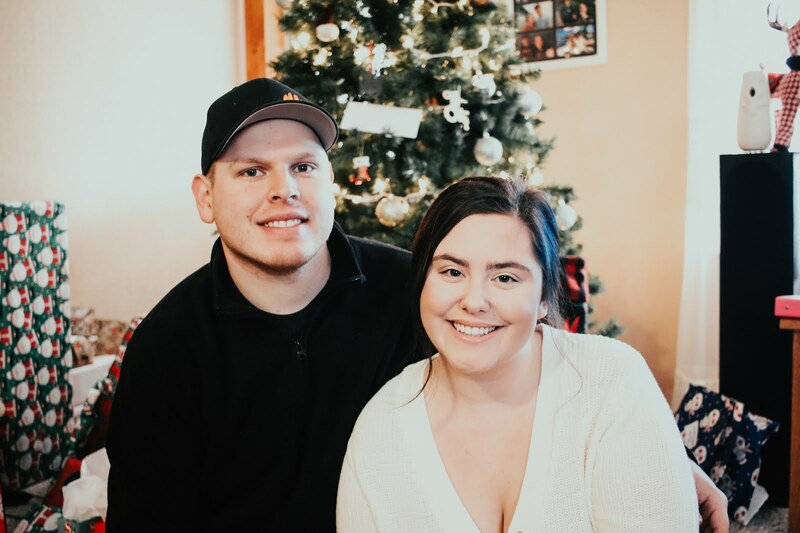 Hi loves, I am so excited about todays blog post! 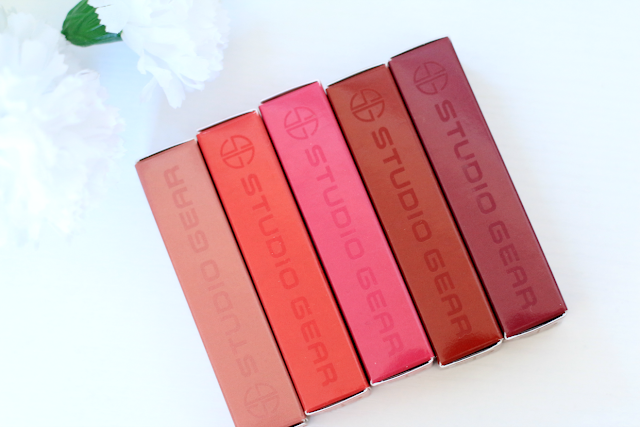 It is on the new Studio Gear Cosmetics Whipped Gloss Stains. They come in 5 different shades and retail for $17.00 each. These have a very light weight texture and the gloss slowly melts into the lips to create a really pretty stain. 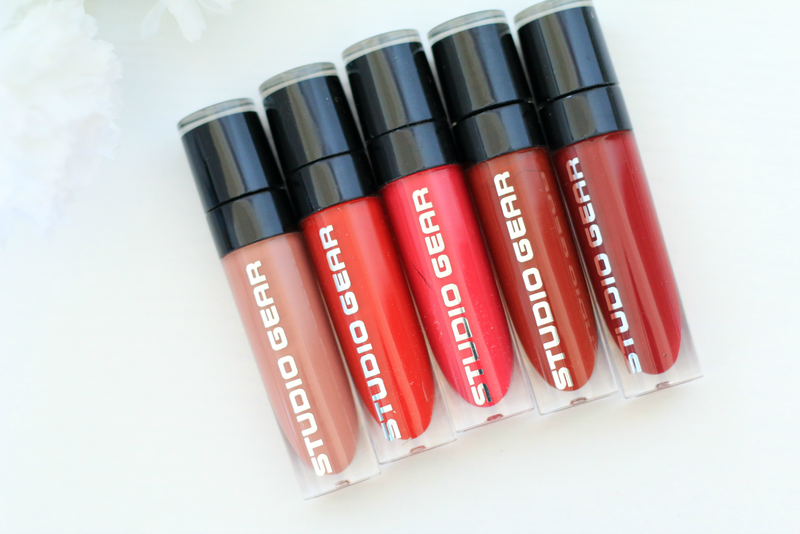 They remind me a lot of a liquid lipstick in a way, but they are not drying and provide such great moisture to the lips. 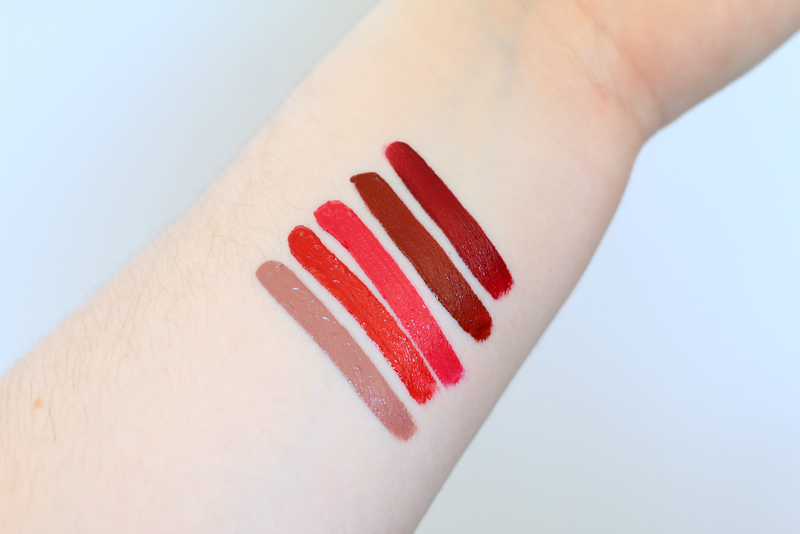 My favorite shades out of the 5 are for True Pebble and True Wine. The other colors are very beautiful as well, but I really like how those two look on my skin tone. 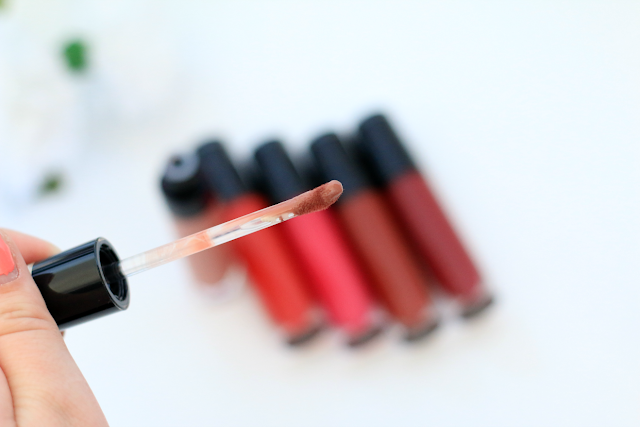 I am in love with the formula of these, and since they dry to a stain, the color lasts all day. 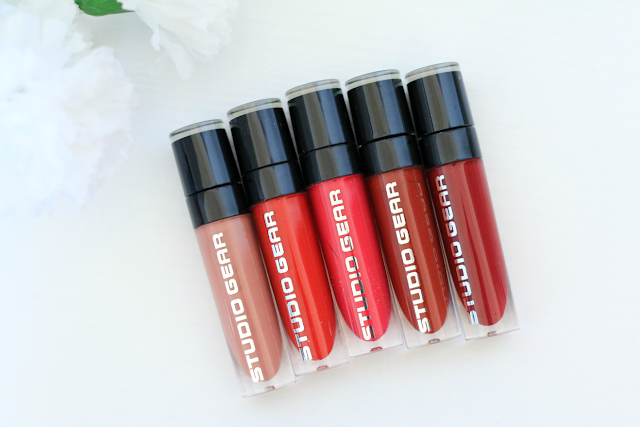 You can purchase these at www.studiogearcosmetics.com and if you use coupon code "weloveswatches" you can receive 10% off your whole entire purchase!